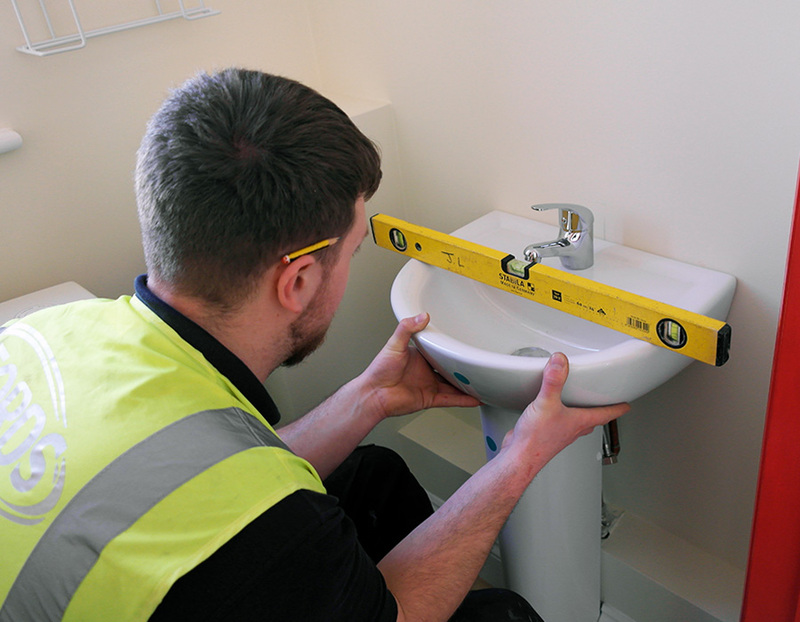 "Fast, efficient and reliable plumbing services"
Plumbing is a core service for Fords; whether it's replacing a tap washer through to a hospital installation or commercial establishment refit, offering a complete plumbing solution. Our experienced, Sidmouth based plumbing team will be happy to help, advising on the best plumbing solution for you. Simply call us today for free, friendly advice.